Anyone looking to lead a healthy and balanced lifestyle is well aware of the many benefits of holistic approaches to self care. We recognize the value of massage, energy work, yoga and meditation. If you have ever enjoyed a massage, you know the feeling of ease and relief once stress, tension and restrictions melt away. 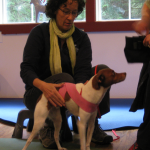 Our companion animals, just as us, can greatly benefit from a variety of bodywork modalities. 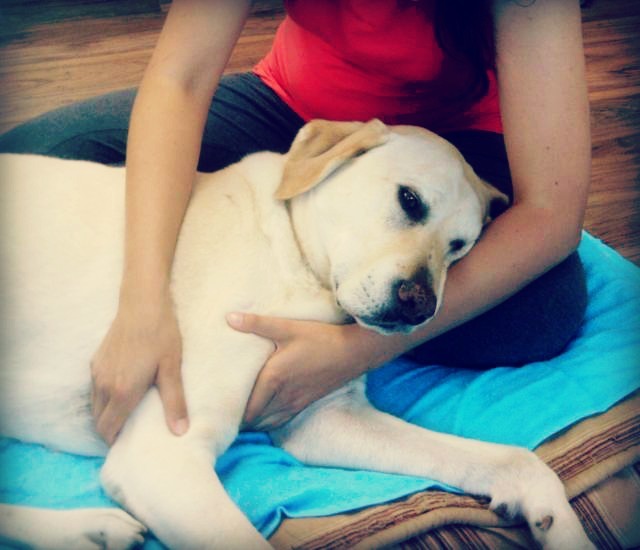 Massage is a wonderful compliment to a holistic approach to pet care; it serves as a preventative measure and as a way to bring relief to our companion animals. Massage facilitates the connection between body, mind and spirit supporting an overall state of well-being. When engaging with love and intent, our touch becomes a powerful means for introducing change in our dog’s or cat’s emotional or physical state. It is a way to deepen the bond, provide stress relief and to ease anxiety. However, when engaging an animal massage professional, you can expect even more benefits. 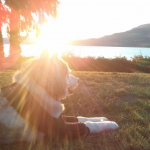 Massage is suitable for any breed, activity level or life stage. For younger animals, massage can be part of a preventative and maintenance approach by relieving muscular tension and decreasing muscle fatigue and soreness, which is a big part of injury prevention. Massage will also assists in flushing out toxins from the body and facilitating the intake of nutrients. 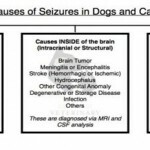 It improves breathing patterns, especially for breeds prone to breathing problems. 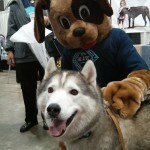 Also, massage will improve the condition of skin and coat. 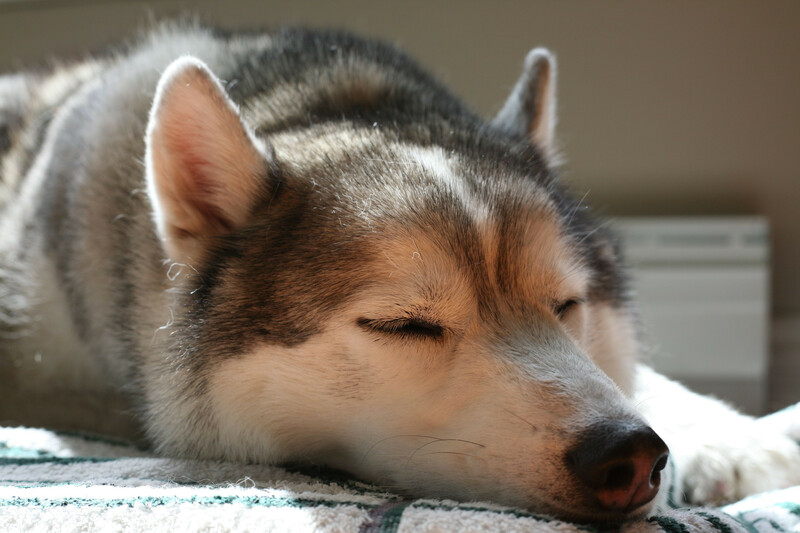 As a result of these benefits massage will help to maintain your pets overall health and well-being. 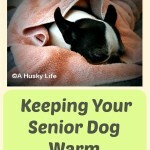 For senior animals massage can become part of an effort to slow down the progression or relieve age-related symptoms. It will improve fluid circulation, relieve stiffness, aches and pains, improve muscle tone, assist in preventing or slow down muscle atrophy, boost immune system and improve vitality. Even puppies can benefit from massage! Puppies have so much to learn: about people, their environment, other dogs, but also about their own bodies. Massage is a perfect way to help them become more aware of their growing bodies, it will also teach them to be more present and aware of it. It can help relieve growing pains, especially in large breeds. When considering massage for your pet, it is important to do your research to find a qualified and knowledgeable professional. For example, The British Columbia Association for Animal Massage and Bodywork Professionals is a great place to find a professional in BC. To become a member of the association a massage professional must meet high educational standards and adhere to a code of ethic. You can be assured that your companion will greatly appreciate the many benefits of their trained touch! Nice article… Massage can really give a very suiting feeling. But it would be very nice if the owner would learn and he himself would be the one who will give a massage to their dog. Dogs can feel your emotions and love. That touch could give a very strong connection between the owner and the pet. Yes, I completely agree! 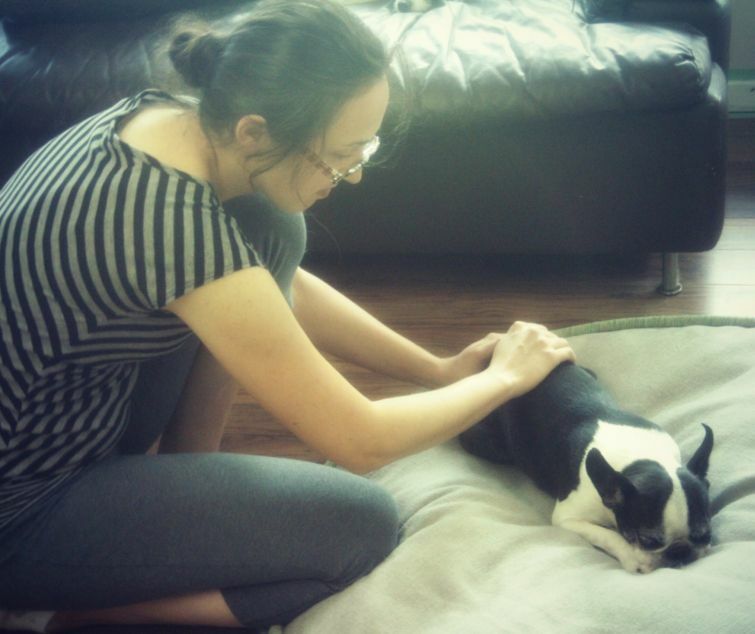 I do organize workshops and teach owners simple massage techniques so they can help their dogs and deepen the bond.